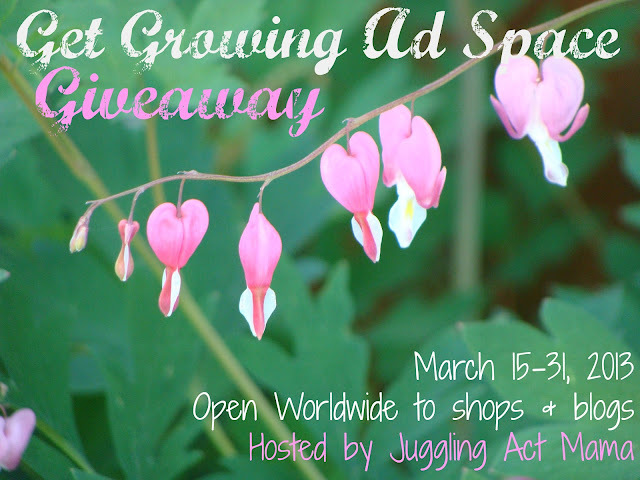 Thanks to Ang at Juggling Act Mama for putting together this fun group giveaway to Spring you Forward!! 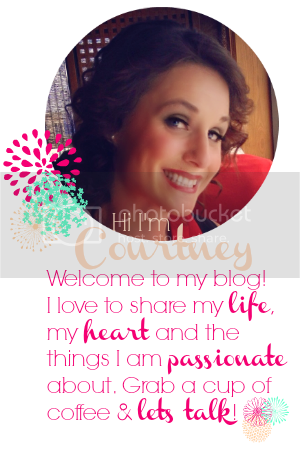 Imagine how much more exposure your blog or shop would get if your button was displayed on all 19 of these great blogs! Here's how to enter - remember, the more entries you have, the better your odds! i look forward to the flowers and gardens. I'm so ready to be playing outside! We've had almost no snow this winter, but awful cold. I feel like we've been inside for months! The sun breaks and beautiful flowers!